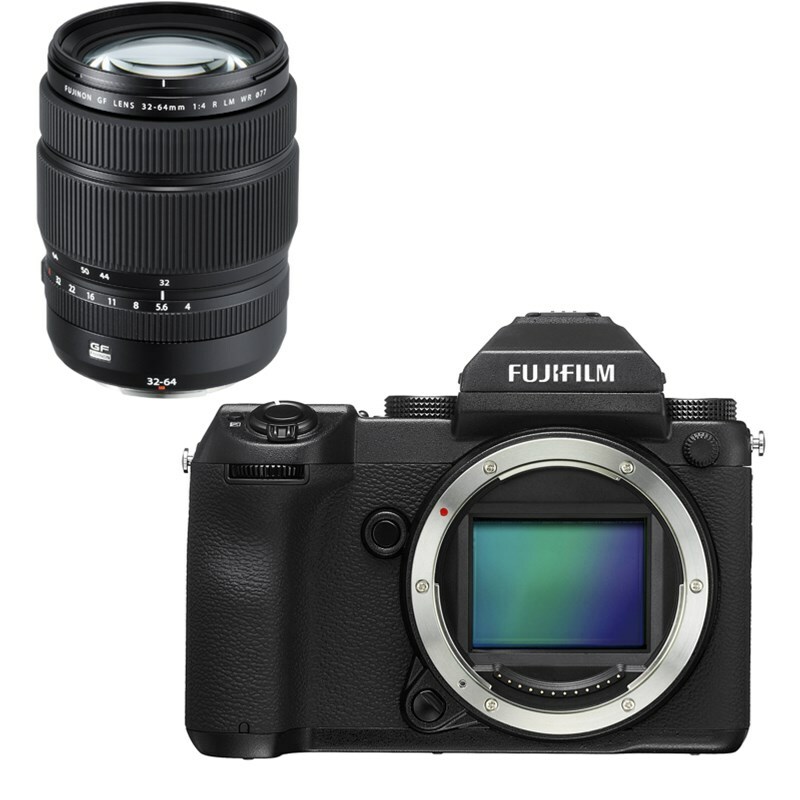 FUJIFILM GFX 50S combines an extraordinary sensor, processor and design with FUJINON lenses to give users the ultimate photography experience. 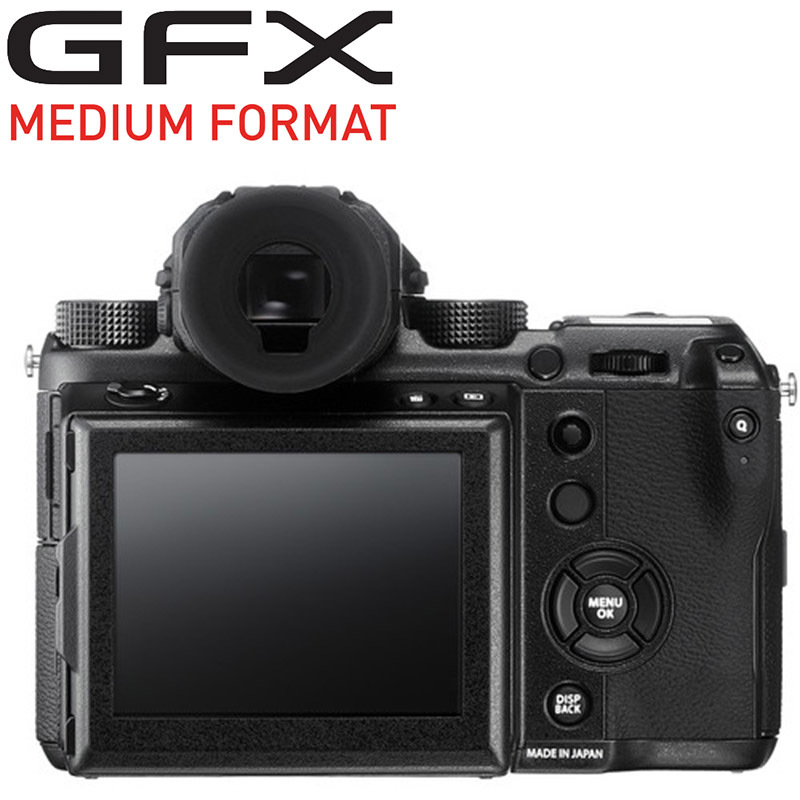 The innovative GFX system utilizes a Fujifilm exclusive 43.8 x 32.9mm (FUJIFILM G Format) 51.4MP CMOS sensor with approximately 1.7x the area of a 35mm sensor. 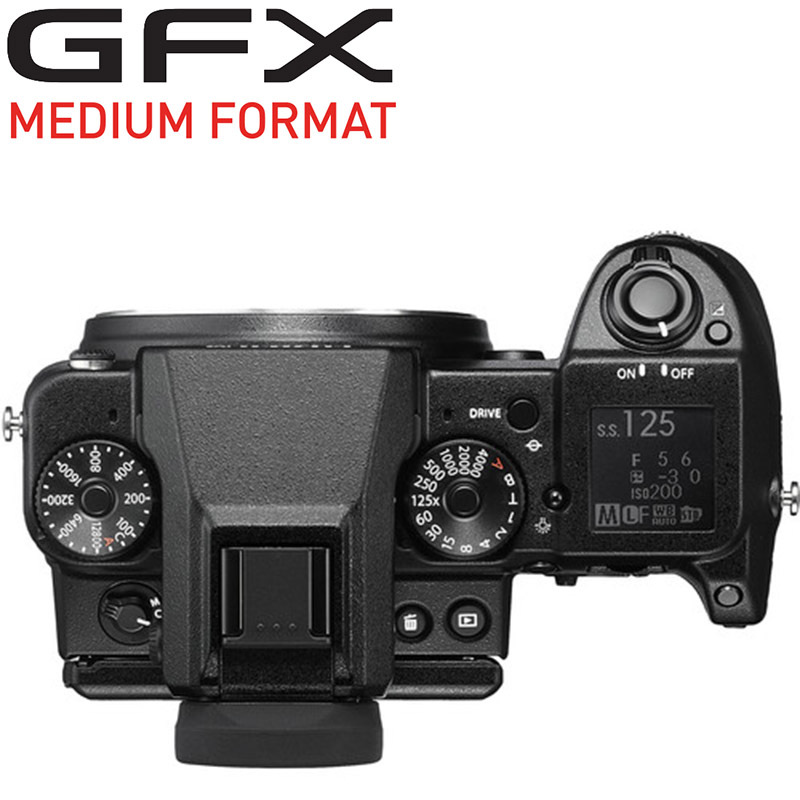 The GFX 50S combines the heritage of over 80 years of imaging and the innovative award-winning functional design of our X Series digital camera system in the relentless pursuit of image quality. The GFX 50S 51.4MP sensor shows its true potential when making large format prints, capturing majestic landscape photos or reproducing historical documents. 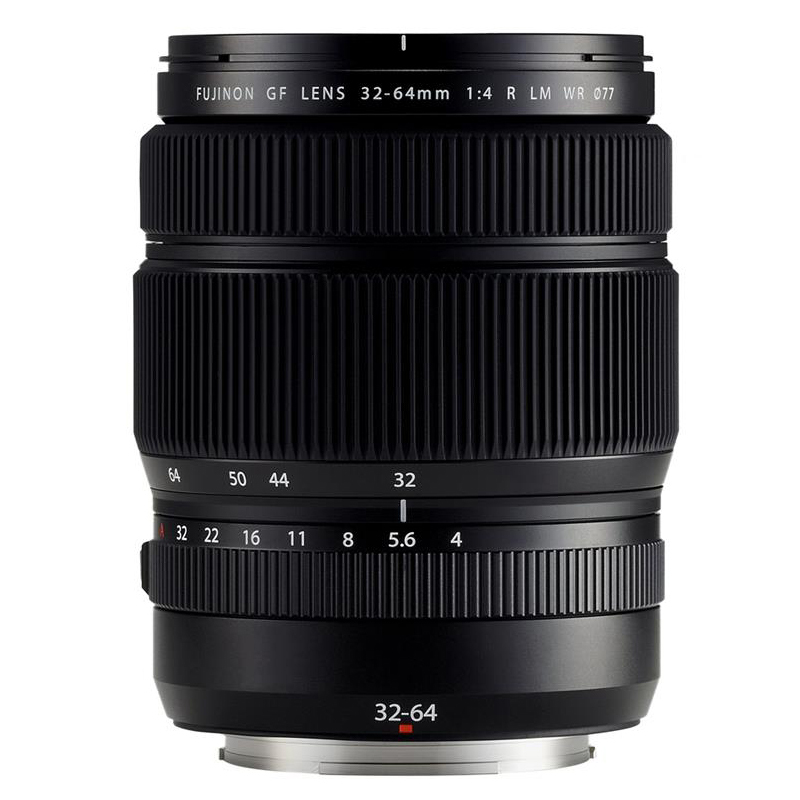 With an initial selection of three FUJINON lenses - the GF63mmF2.8 R WR, the GF32-64mmF4 R LM WR, and the GF120mmF4 R LM OIS WR Macro (All lenses are sold seperately). These lenses encapsulate the design philosophy of FUJINON lenses that are renowned by photographers around the world. Three additional lenses will be added later in 2017.